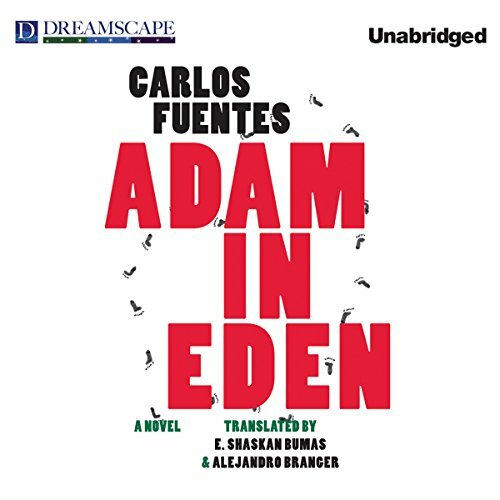 Showing results by author "Ethan Shaskan Bumas (translator)"
Adam Gorozpe, a respected businessman in Mexico, has a life so perfect that he might as well be his namesake in the Garden of Eden - but there are snakes in this Eden too. For one thing, Adam's wife, Priscila, has fallen in love with the brash director of national security - also named Adam. Another unlikely snake is the little Boy-God who's started preaching in the street wearing a white tunic and stick-on wings, inspiring Adam's brother-in-law to give up his job to follow this junior deity and implore Adam to do the same.